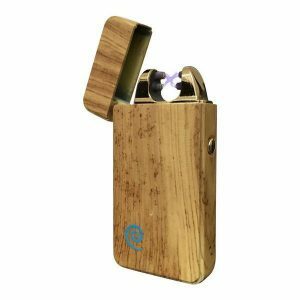 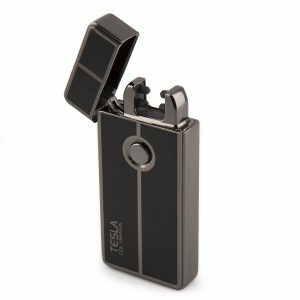 The NOVA Lighter is a rechargeable electric lighter that does not use any butane fuel at all, so no need for butane refilling! 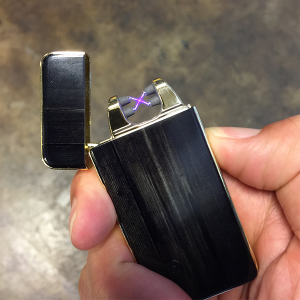 This lighter works on an new innovated technology by, with electricity, creating an electric arc with one push of a button. 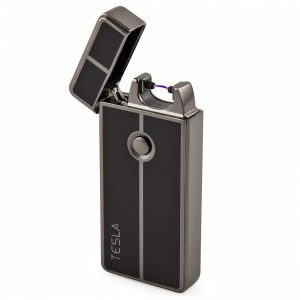 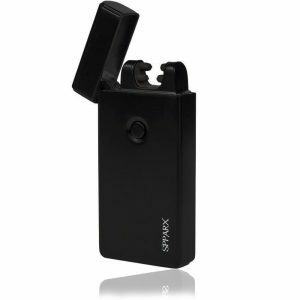 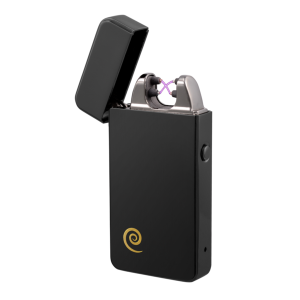 The lighter comes with a mini USB cable, simply plug it in, charge it up and it is ready to go! 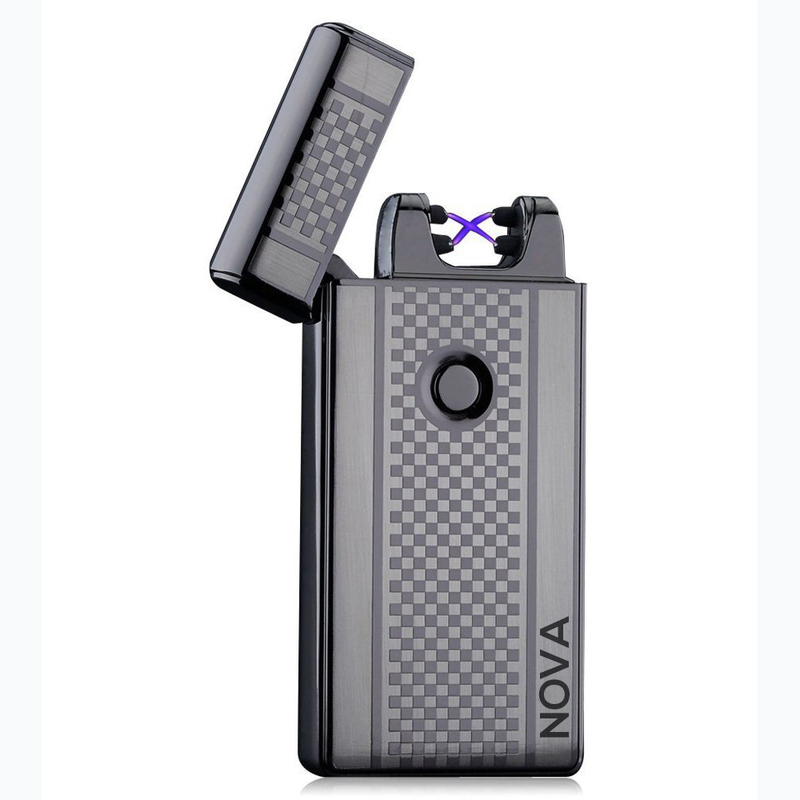 Worry about scratching your beloved NOVA lighter? 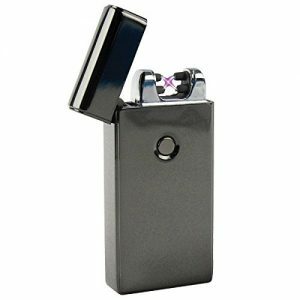 No worries, we have included a carrying pouch in this package, so you can put the lighter in the pouch to prevent scratches. 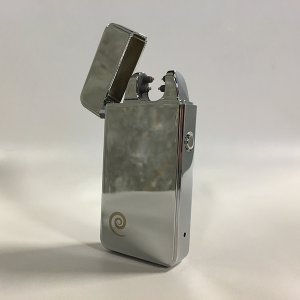 The lighter is windproof because it does not produce any flames. 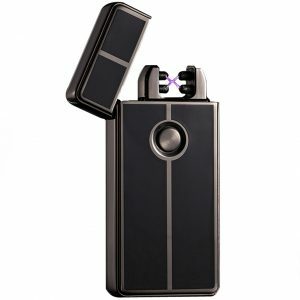 In addition, this lighter has a safety feature that it will not produce any electric arc when the lid/cover is closed, so even if the push button is pushed by accident, as long as the lid/cover stays closed then it will not produce an arc. 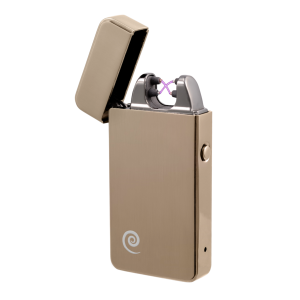 The Bolt Lighter is innovative, safe and reliable along with its lustrous and sophisticated look it makes a perfect gift for yourself or anyone.